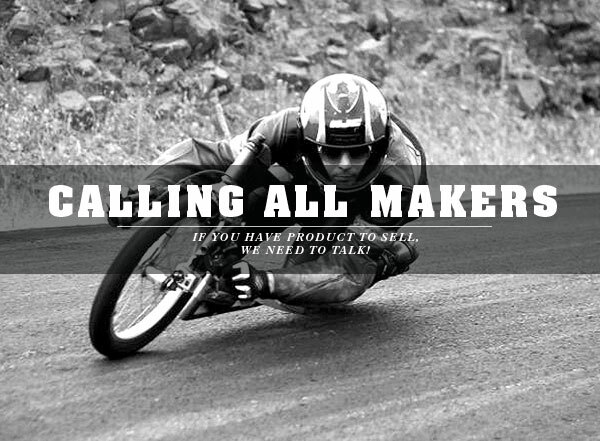 GBHQ is currently seeking expressions of interest from makers, builders and riders that would like to stock their products within our online store. If you have clothing, accessories, parts, bikes or gear that you think the gravity bike community needs to have, then we would love to hear from you. 1. Download and complete our product information form (PDF document). 2. Email the complete form to GBHQ here. 3. Sit tight and we will contact you. If you have any questions or are unable to complete the form, please contact us.